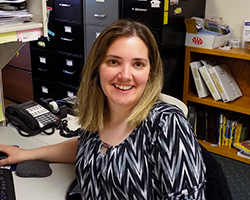 About McKenzie & Crosby Agency: Auto Insurance, Home & Flood Insurance, Commercial, Life & Disability Insurance and more. 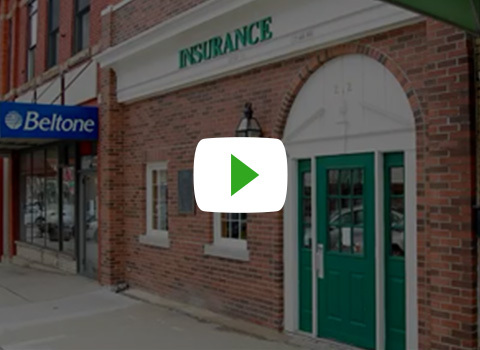 McKenzie & Crosby Insurance Agency is a full service independent insurance agency servicing all of Michigan, including Clinton County, Gratiot County, Ionia County, Shiawassee County, Ingham County, Lansing, and St. Johns. We are a locally owned and operated company dedicated to both educating our customers and providing them with high quality insurance coverage. We’re a team of professionals who stays focused on your needs for high quality home, auto, life, health, commercial, and flood insurance – we’ll find you the most value for your insurance dollars. A half century of experience. McKenzie & Crosby Insurance Agency was established in 1964 to serve our community’s insurance needs, whether our customers need insurance for a farm or ranch, a small business, or a private home. As independent agents, we have your best interests at heart. You can rely on McKenzie & Crosby to search and find the high quality coverage you need at rates you can afford. Contact us today for more information on our homeowners, flood, auto, commercial, life, and health insurance policies. We offer discounts for our customers who need multiple types of insurance policies and who have those policies written through us. 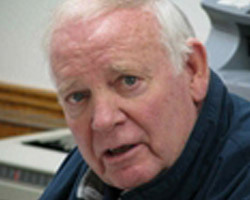 Jim founded McKenzie & Crosby Insurance Agency in 1964, and has over 50 years of insurance experience. He oversees commercial, personal, life insurance lines, and specializes in commercial insurance. 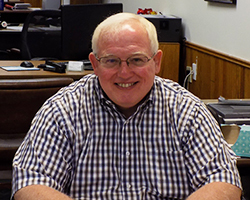 Mark has been with McKenzie & Crosby Insurance Agency since 1997, and has over 30 years of insurance experience. He has a background in both personal and commercial insurance needs plus life and disability insurance. 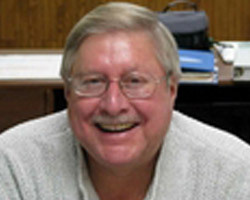 Scott has been an agent with McKenzie & Crosby Insurance Agency since 1971. We lost Scott in September 23,2016 due to health issues. Scott was a good agent and great friend not only to us in the agency but to his customers, he is sorely missed. 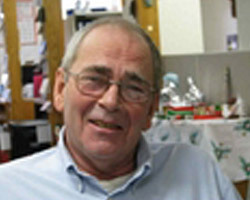 Bill has been with McKenzie & Crosby Insurance Agency since 1994. He works with both personal and commercial insurance needs with a focus in claims. 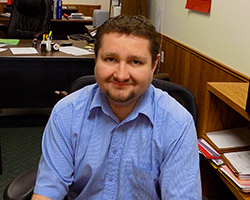 Matthew has been an agent with McKenzie & Crosby Insurance Agency since 2005. His specialty is personal insurance needs and customer service. 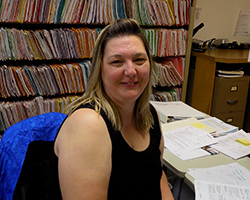 Amy has been with McKenzie & Crosby Insurance Agency since 2004. 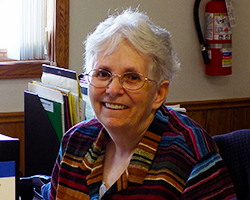 She specializes in commercial insurance needs, and provides the agency with superior customer service. Stephen has been an agent with McKenzie & Crosby Insurance Agency since 2008. 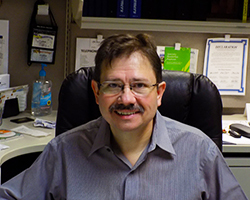 He works with both personal and commercial insurance lines, and assists with customer service.